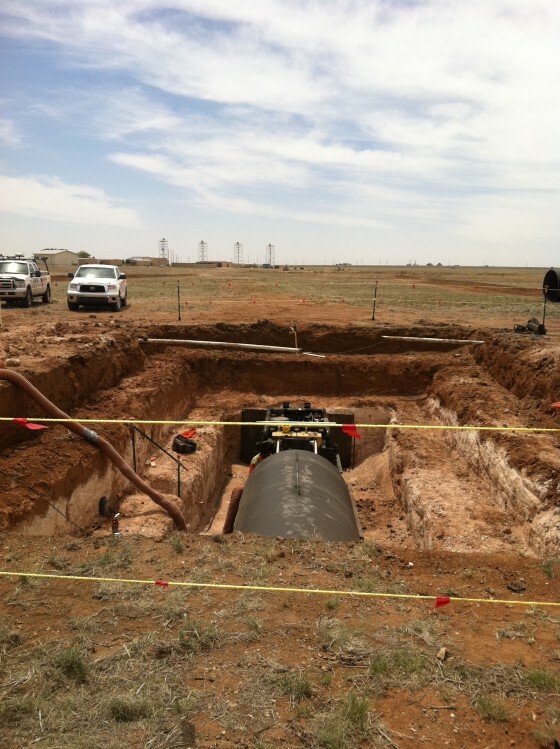 Description: Install 260′ of 76″ casing under runway for a storm drain. 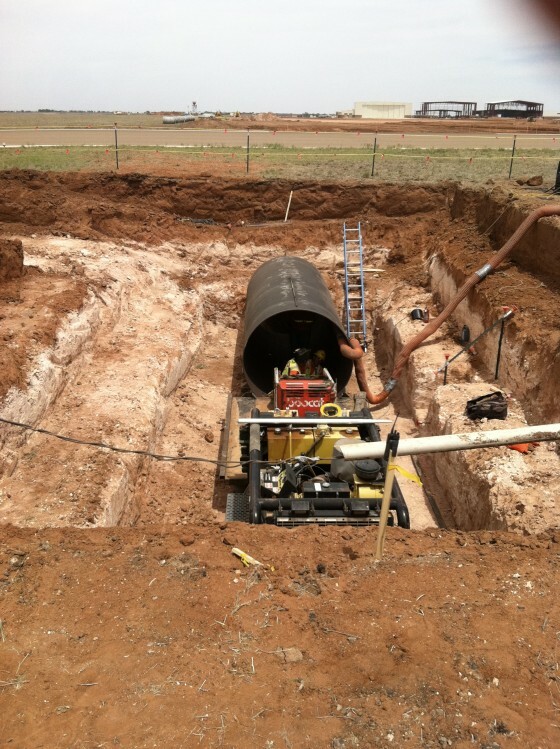 Challenges: Tight time frame with no extensions possible due to runway being shut down. 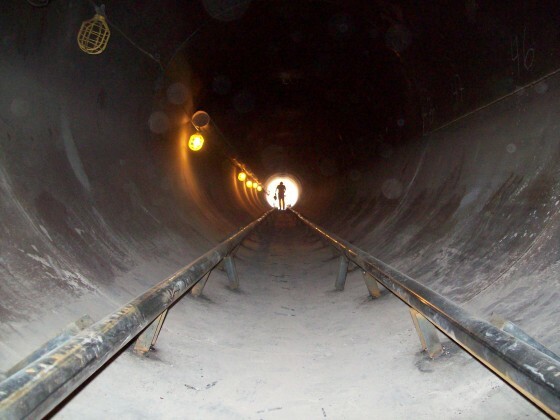 Tunneling under a runway with only 3′ of cover. Grade critical to prevent damage. 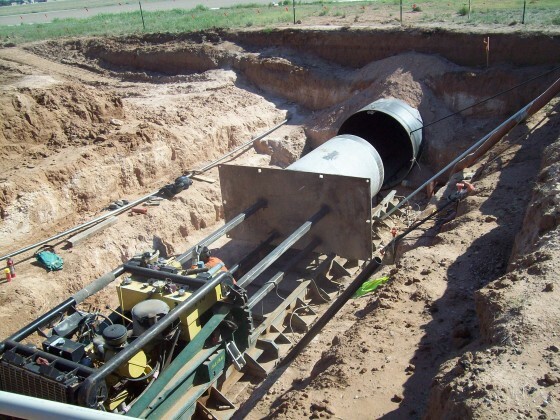 Results: Tunnel completed over 2 weeks ahead of schedule, storm drain installed on line and grade.